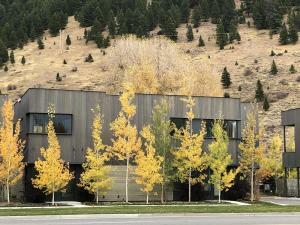 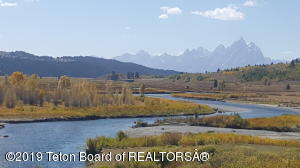 Whether you are interested in buying or selling residential property, commercial property or vacant land, Jackson Hole Real Estate Search is the only site necessary for you. 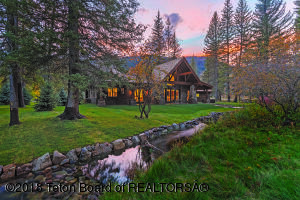 Many real estate market participants are looking for a full service agent to handle all aspects of their real estate purchase or sale from beginning to end. 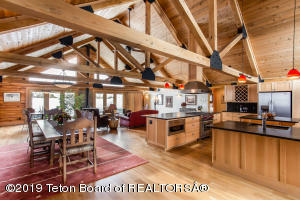 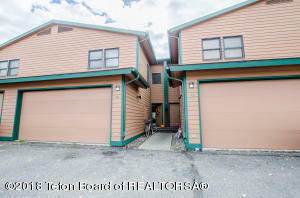 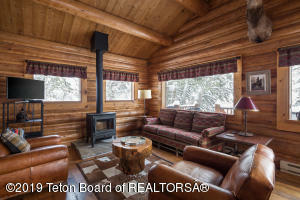 In such cases the expertise of Andrew Cornish and Todd Lamppa are unsurpassed and ideally suited for your needs (contact them to put the knowledge of the Jackson Hole Real Estate Search to work for you). 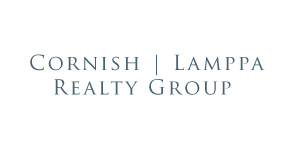 Alternatively, Andrew and Todd recognize that many people want to be more “hands on” through several stages of their real estate research. 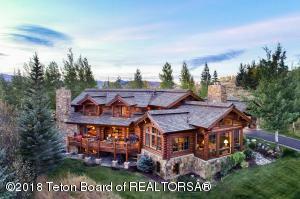 If this describes you, welcome to Jackson Hole Real Estate Search, the most comprehensive search engine for real estate in Jackson Hole. 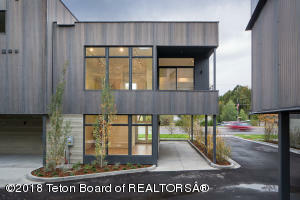 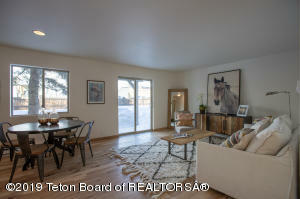 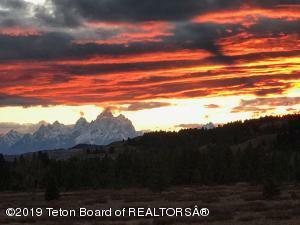 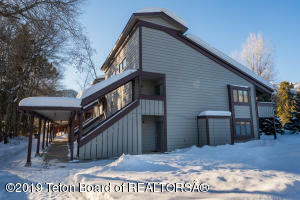 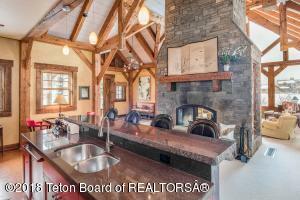 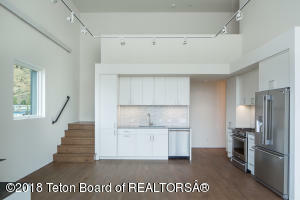 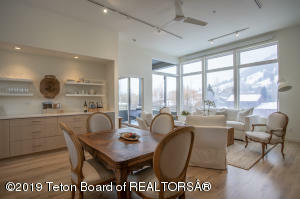 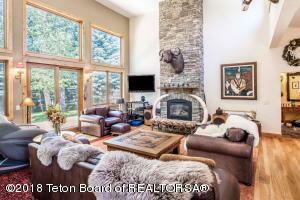 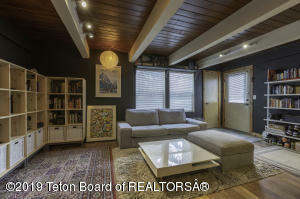 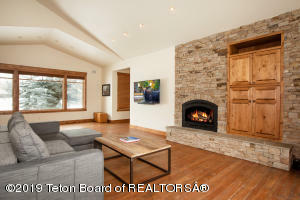 Jackson Hole Real Estate Search is the most comprehensive buyer’s resource, with Andrew and Todd specializing in representing buyers and performing the duties of a buyer’s agent. 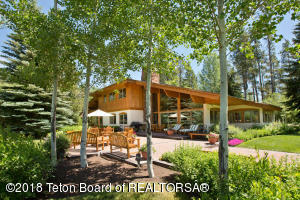 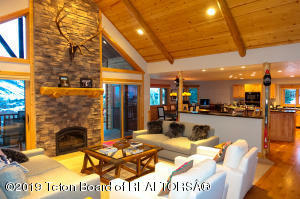 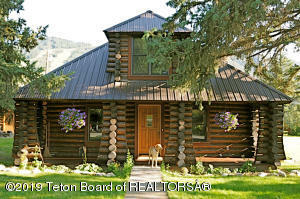 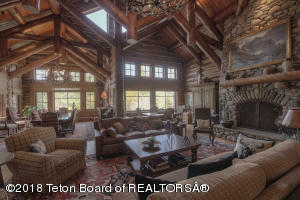 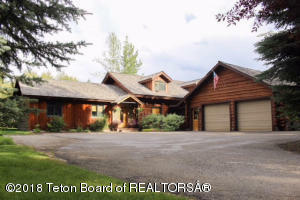 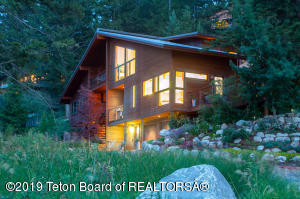 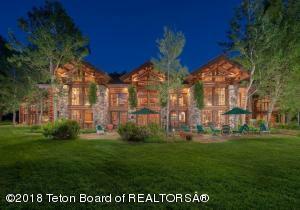 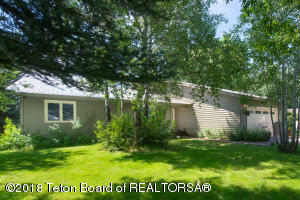 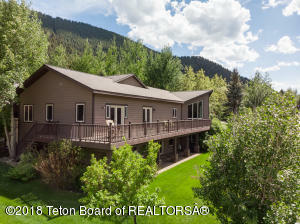 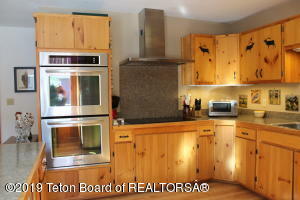 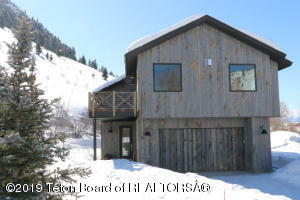 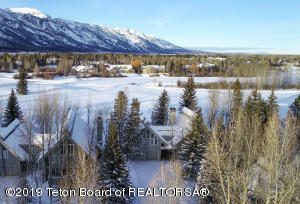 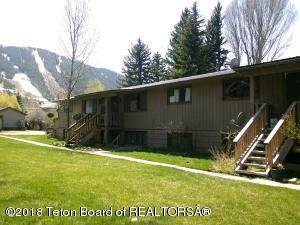 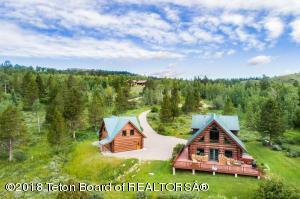 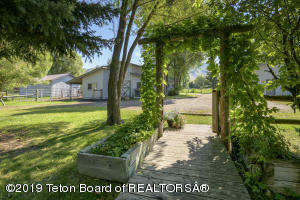 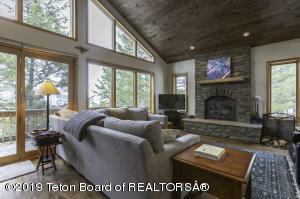 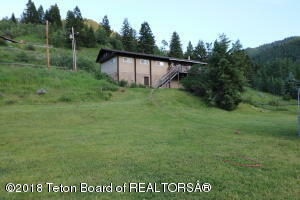 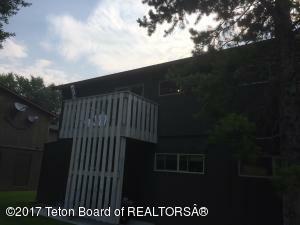 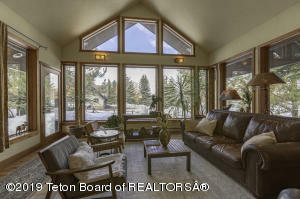 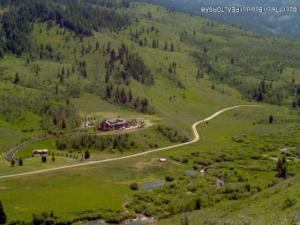 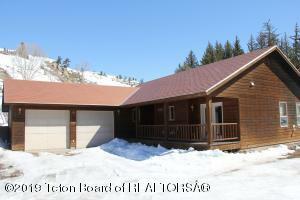 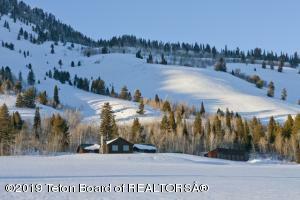 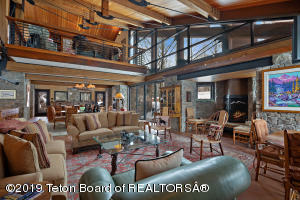 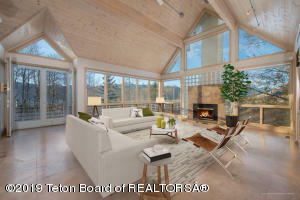 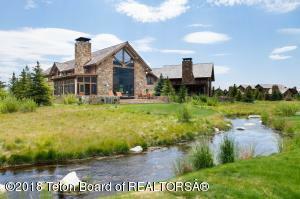 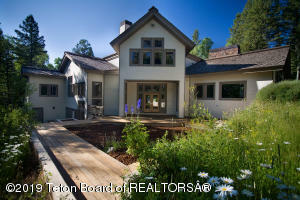 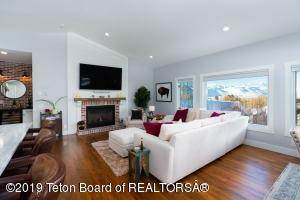 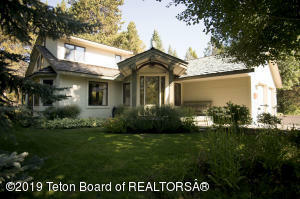 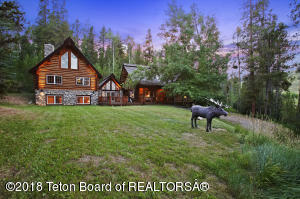 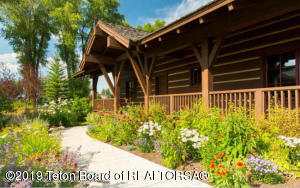 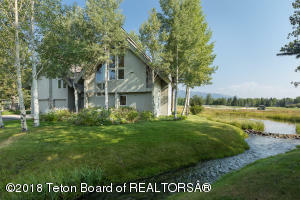 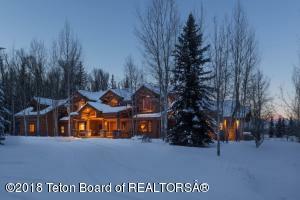 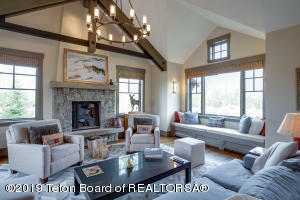 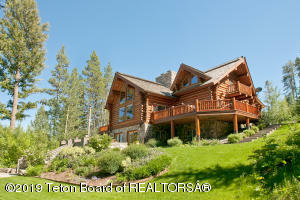 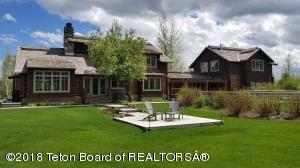 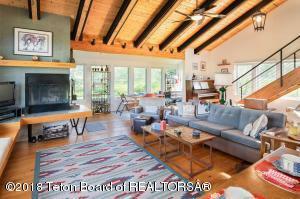 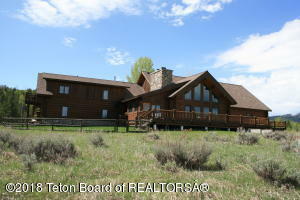 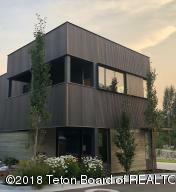 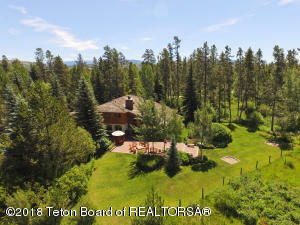 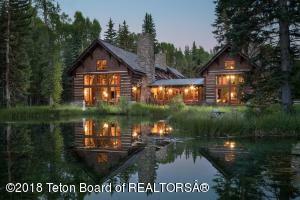 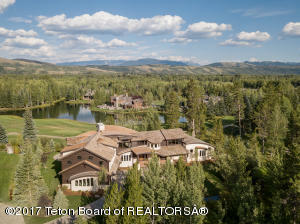 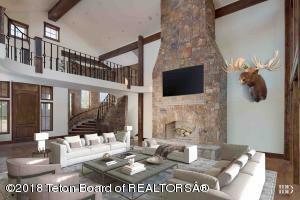 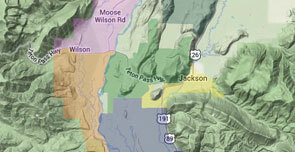 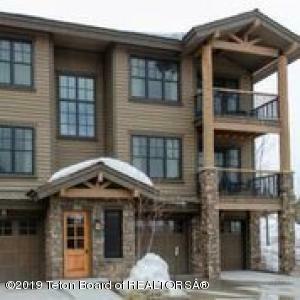 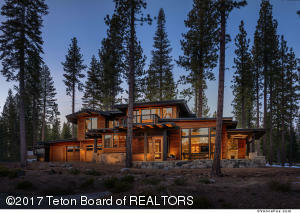 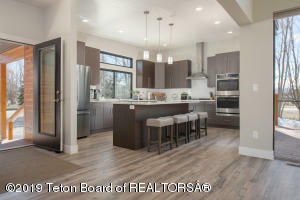 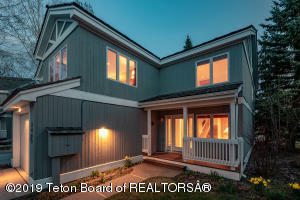 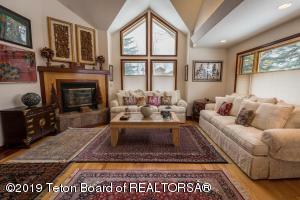 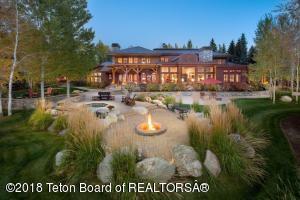 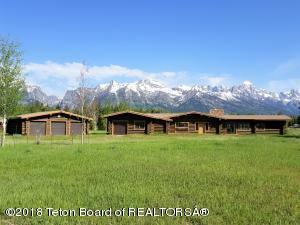 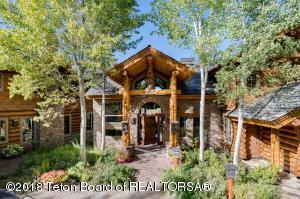 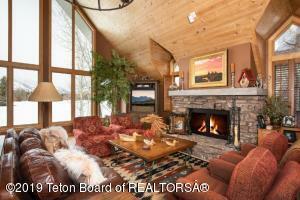 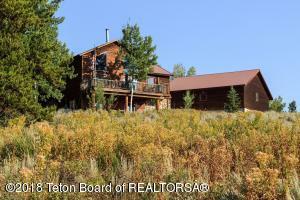 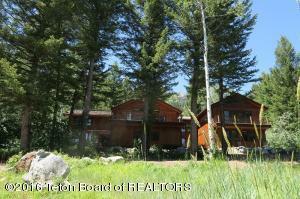 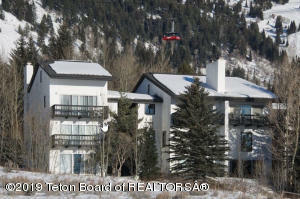 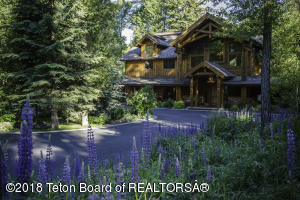 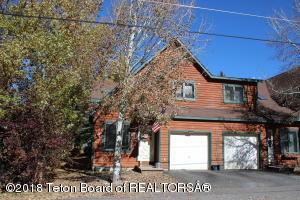 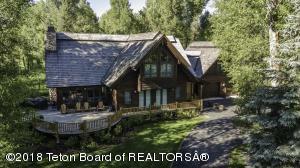 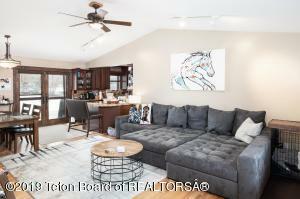 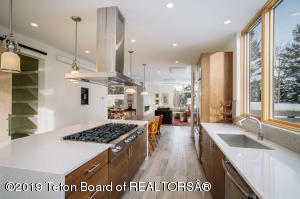 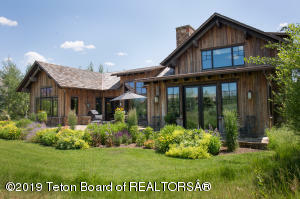 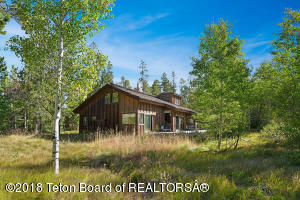 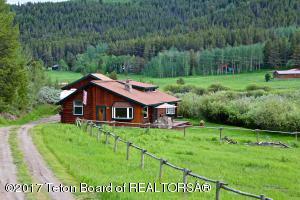 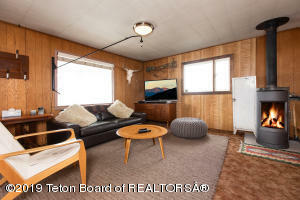 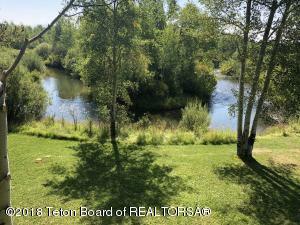 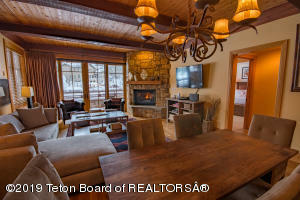 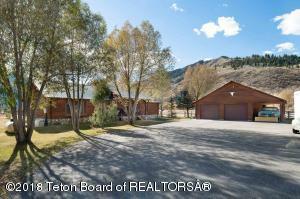 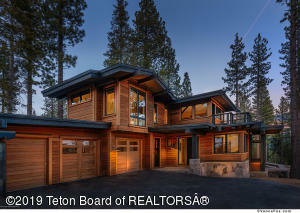 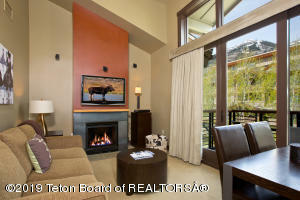 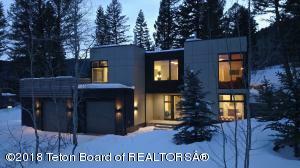 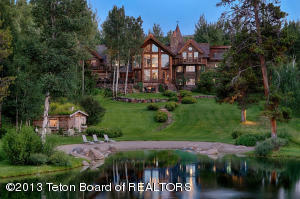 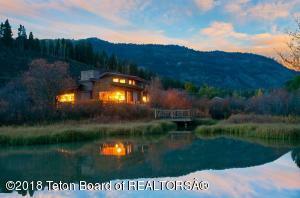 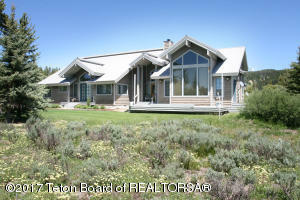 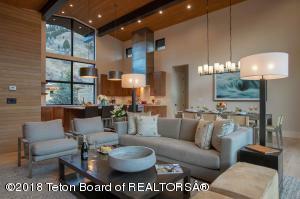 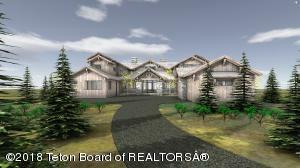 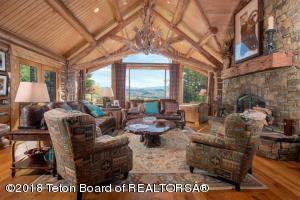 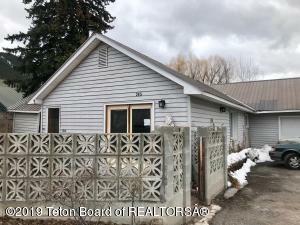 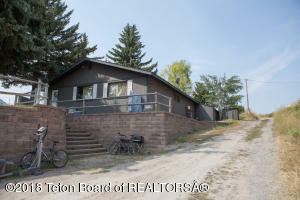 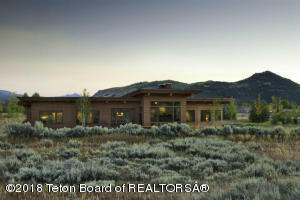 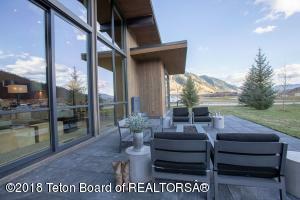 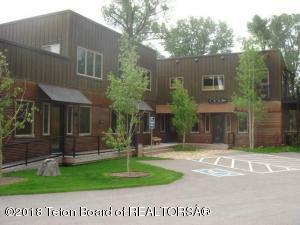 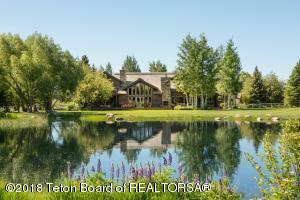 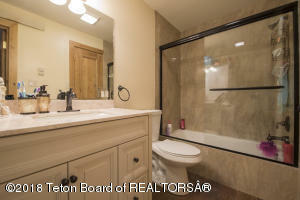 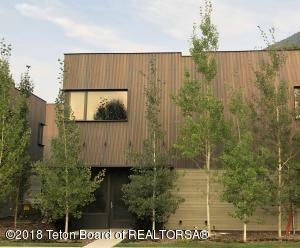 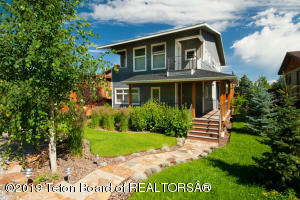 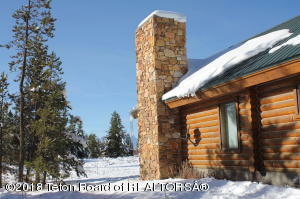 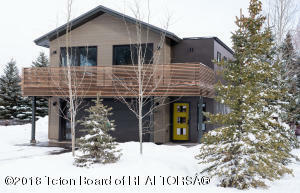 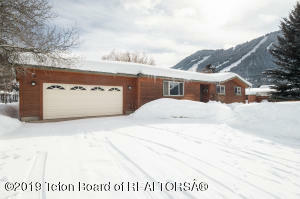 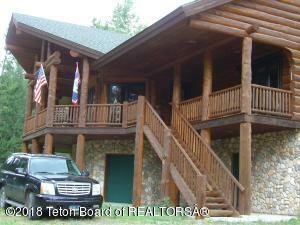 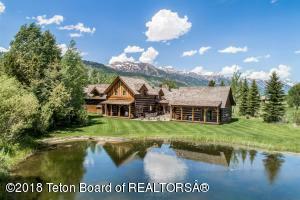 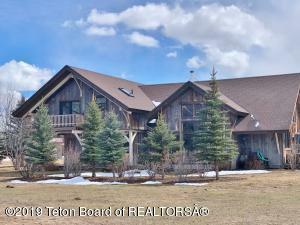 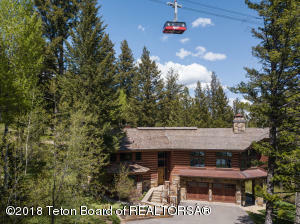 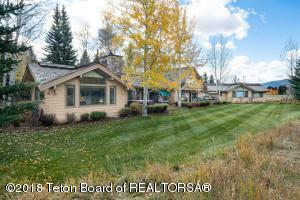 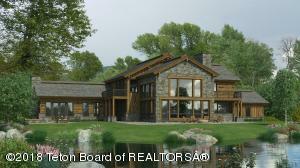 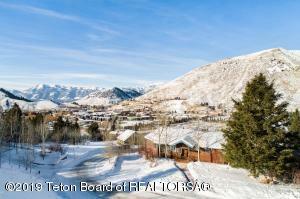 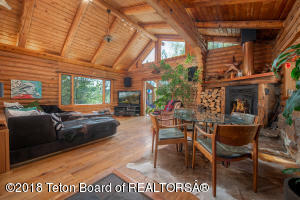 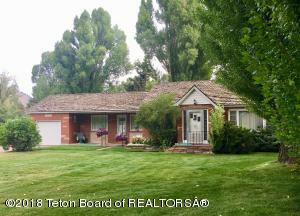 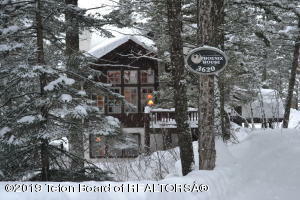 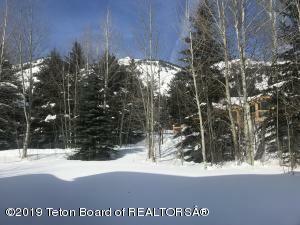 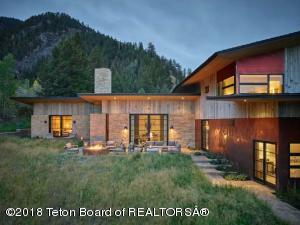 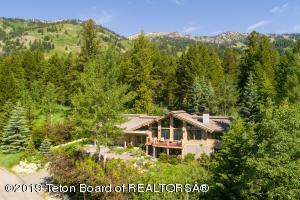 Jackson Hole Real Estate Search provides access to all listed properties in Jackson Hole in combination with the most thorough and accurate compilation of market data and interactive mapping available. 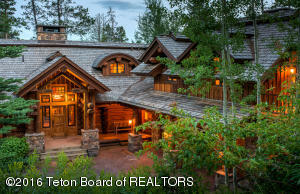 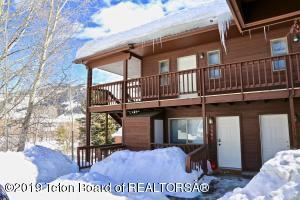 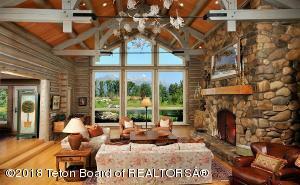 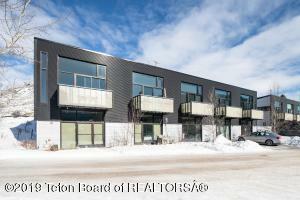 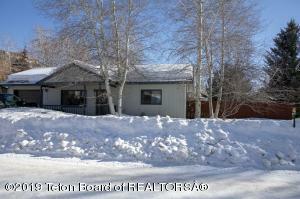 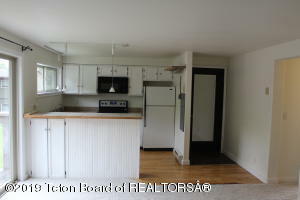 Listings from non-cooperating brokerages are also provided directly to you by email. 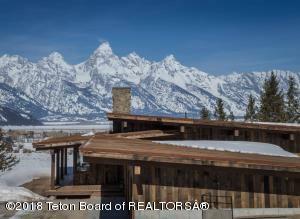 With this wealth of information and the valuation expertise of Andrew Cornish and Todd Lamppa, the Jackson Hole Real Estate Search and the Cornish-Lamppa Team are the ultimate combination for meeting the needs of buyers. 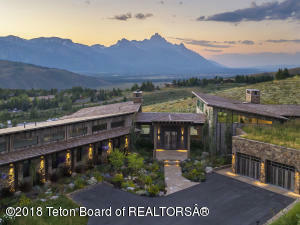 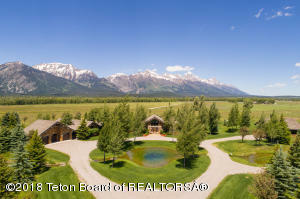 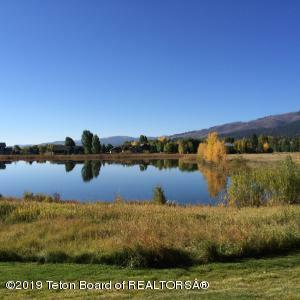 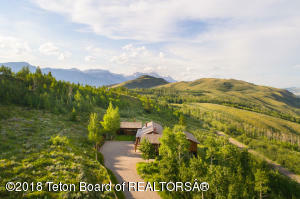 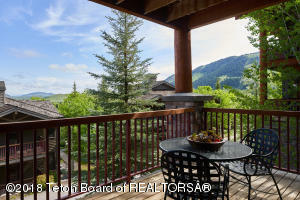 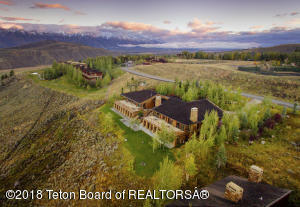 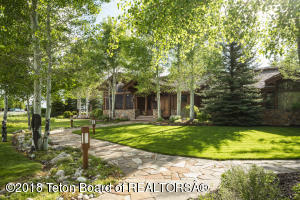 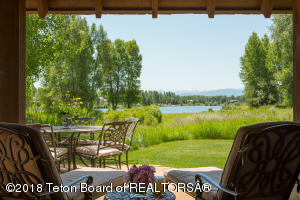 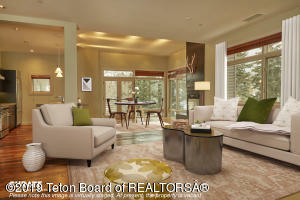 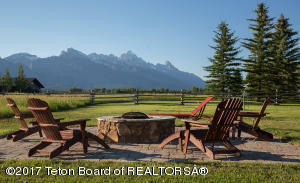 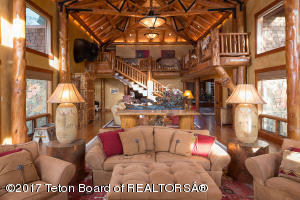 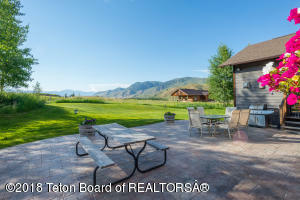 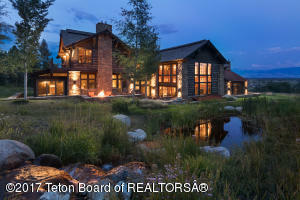 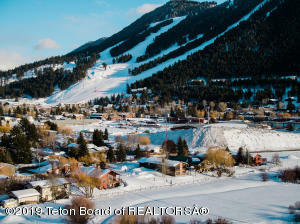 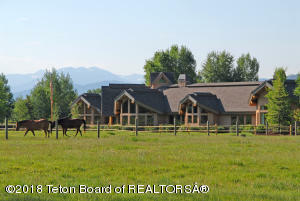 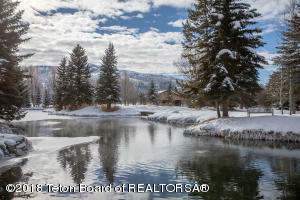 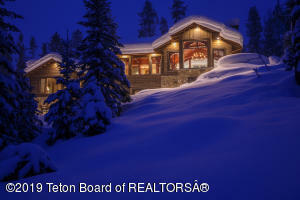 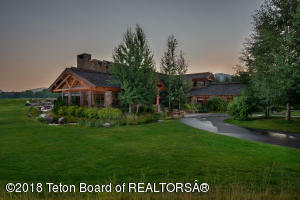 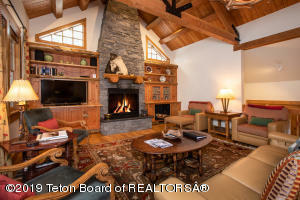 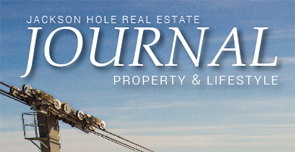 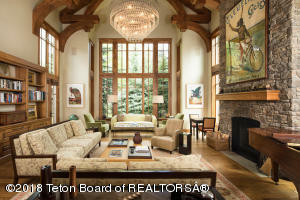 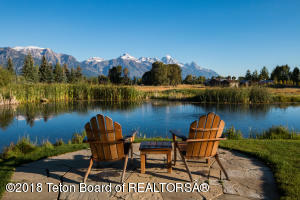 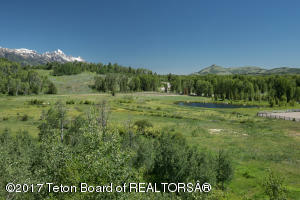 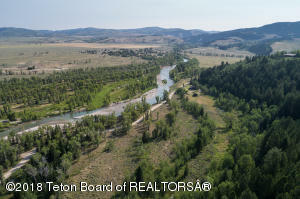 Jackson Hole Real Estate Search allows real estate buyers to find the property that ideally fits their needs and sellers to understand the forces that shape the value of their property. 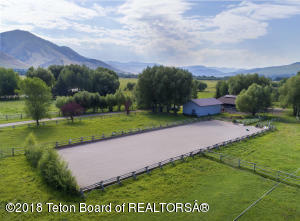 This site’s users are able to become the most informed market participants in the valley (with the exception of Andrew and Todd!) 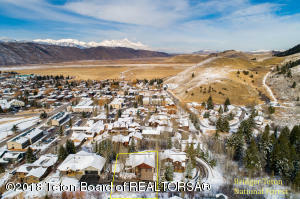 by accessing pertinent metrics for their market segment of interest, including historical sales volume, recent high and low sales prices, value trends, vacant land values and both current and historic inventory levels – all in an intuitive and graphically displayed format. 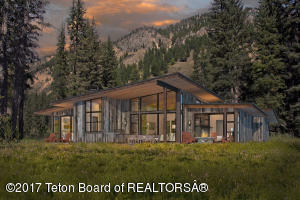 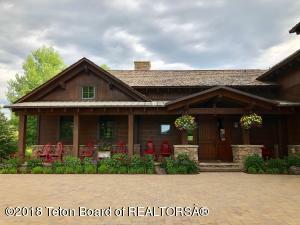 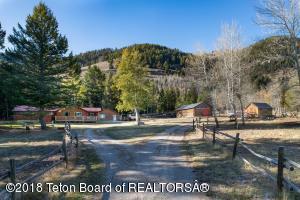 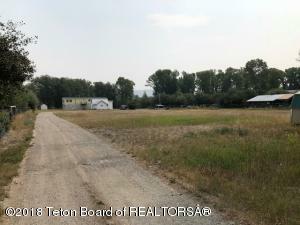 Put the power of Teton County’s best real estate data to work for you, and don’t forget that the unparalleled expertise of Andrew Cornish and Todd Lamppa is always available as a resource to guide you through any and all steps of your real estate inquiry.